After months of high wind, heat, and a busy work schedule, I was able to go out fishing. Water temps were 78 – 80 degrees. Winds were very light, and it was cloudy all day. Water was a little stained, but not too dark. I took my crappie gear and headed over to the creek. 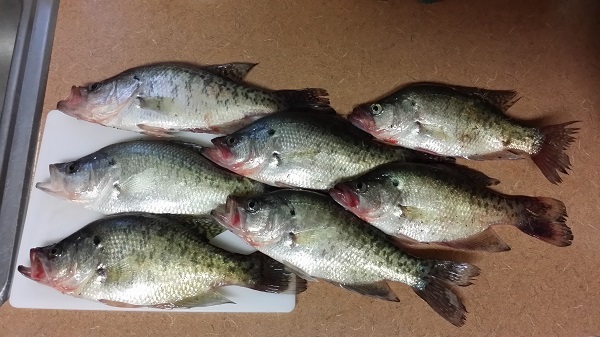 Caught a bunch of 8 inch crappie while checking stumps and stick ups. I did manage to get 7 keepers all well over 10 inches. The crappie did not want to chase any baits, I fan casted several areas with a road runner. I took the same road runner and jigged near a few stumps and started getting hits. 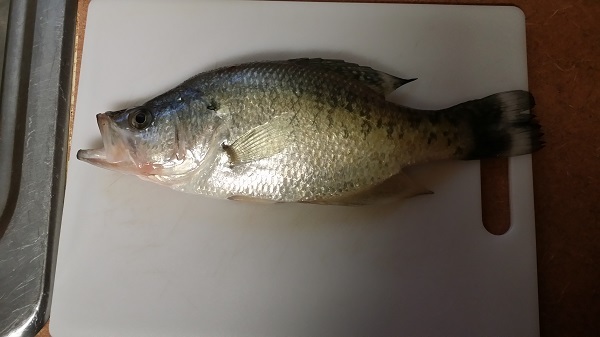 The bite was very light, so I think I missed a few. Ran into a couple on kayaks as I was leaving. The man had run on top of a stump and was stuck. I was thinking how no one is ever around when I get stuck on a stump and I wind up having to dive in to get free. I tried not to laugh as I went over to help. I had him scoot towards the front of his yak while his wife pulled from the front, and I pushed from the back. We got him free after two tries. 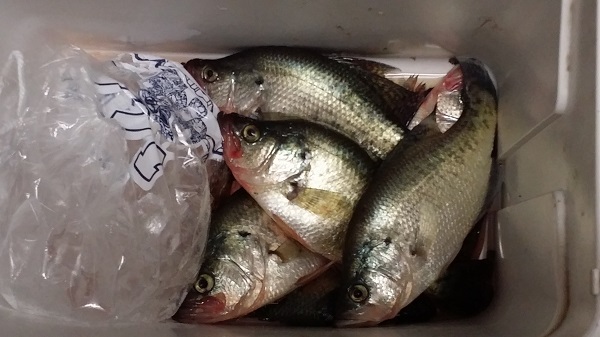 This entry was posted in Crappie by joebeasley. Bookmark the permalink.